My Trek thru Life: Heart Kristel's ELF Giveaway! 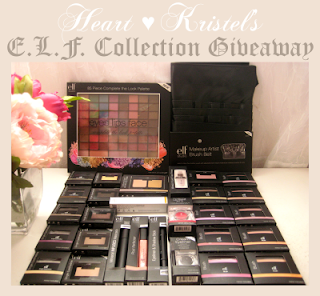 Heart Kristel is giving away loads of Fab makeup ( and other prizes ) from E.L.F. Click on the banner or here to learn more! 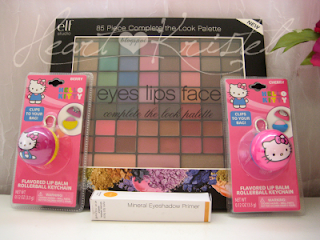 Check out these Fab prizes!!! O, winner ang prizes dba! 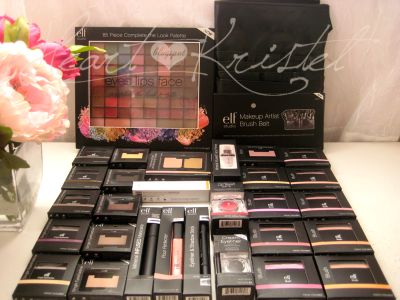 Sana naman I am one of the Lucky winners!!!! Goodluck to everyone who joined!